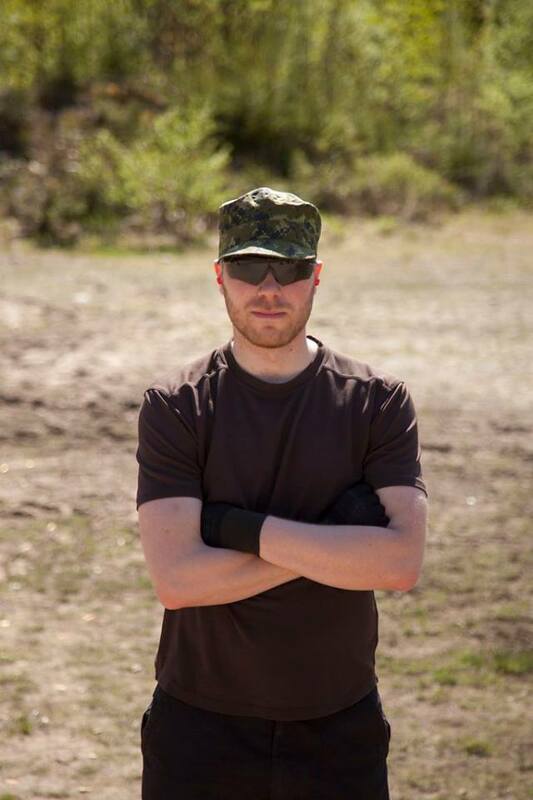 Faction Commander for Pirkanmaa is Jesse Suokas! I am Jesse Suokas (jesse.suokas@ehasa.org) and will act as the Pirkanmaa battalion commander. I have been an airsoft enthusiast since 2005 and in 2012 I joined Ehasa to help create great events in Finland. I have previous experience from the TSTOS series as the main organizer of Uusimaa in 2016 and commander of Pirkanmaa in 2017. Officers needed. If you are interested contact me directly via email.